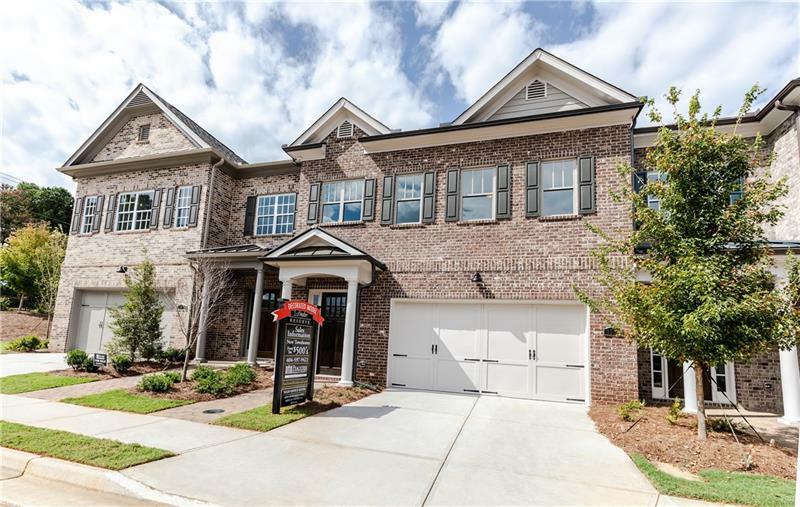 The site is conveniently located at the intersection of Triangle Parkway and Spalding Drive just west of Peachtree Parkway just minutes from I-285. Down the street from The Forum. Highway 141, Peachtree Parkway North, and then turn left onto Spalding Drive. Make the first right on Triangle Parkway, and then turn right on Duke Reserve Drive. Use 555 Spalding Drive, Peachtree Corners, GA 30092. Open 7 days a week or call Sales Manager for an appointment. Three floor plans options to choose from! 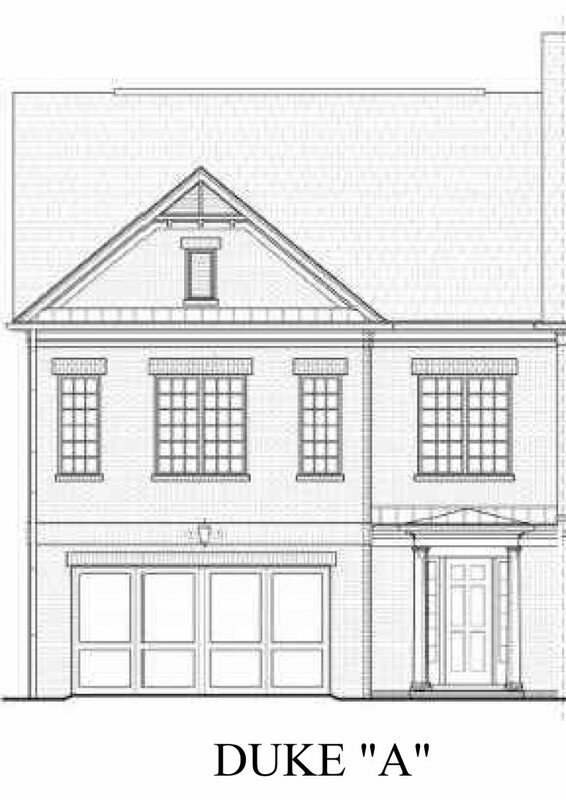 New owners suite on main floorplan! 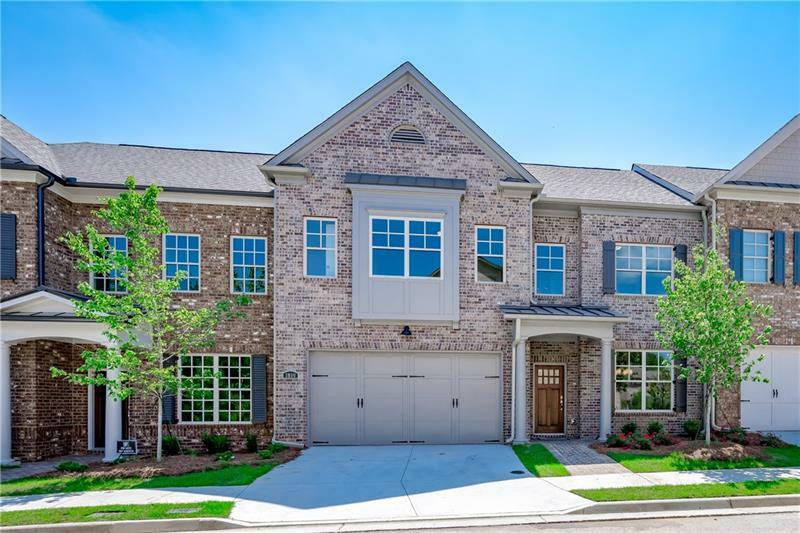 Peachtree Residential is pleased to announce Duke Reserve its gated townhome community located in the City of Peachtree Corners. 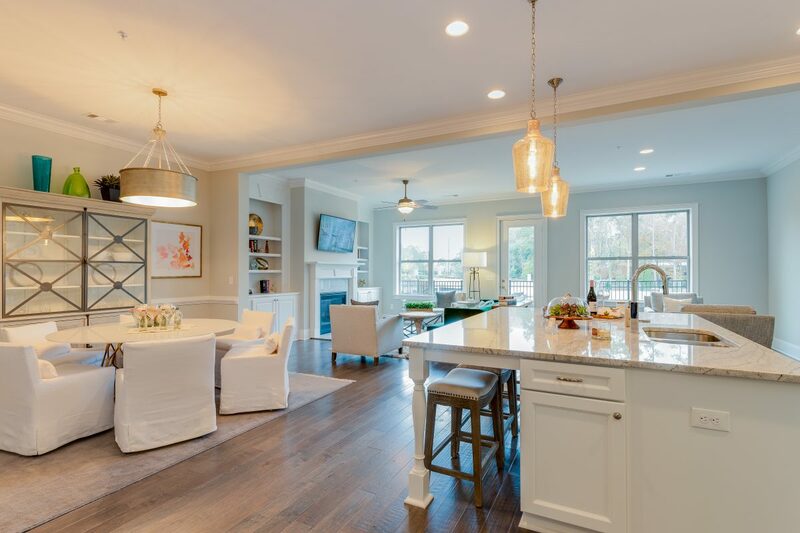 The site design creates a townhome life style centered on convenience for its residents. Each home site has been carefully situated to provide for adequate guest parking, outdoor living, and walkability. 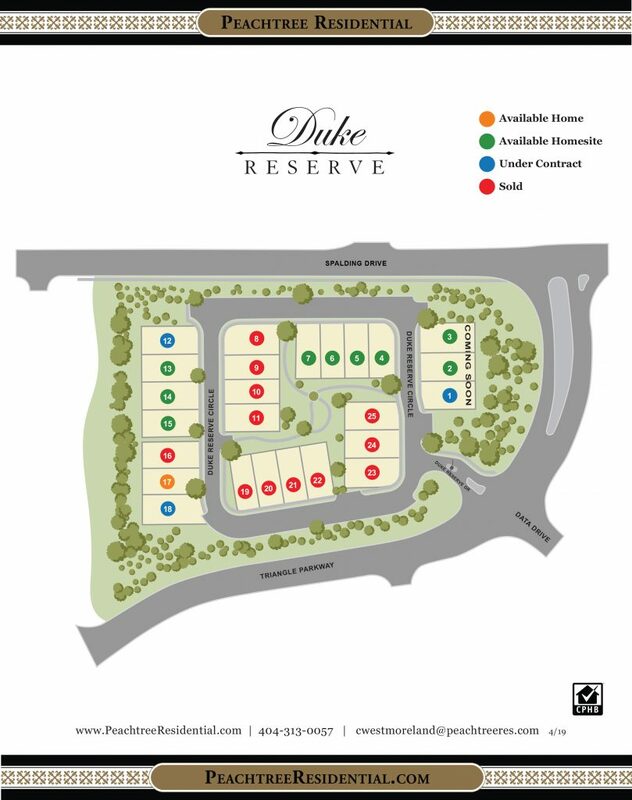 Duke Reserve is ideally located with very close proximity to the post office, fire station, restaurants, shopping, and employment centers. The gated community includes a mandatory homeowners association providing for full landscape maintenance for the homes. 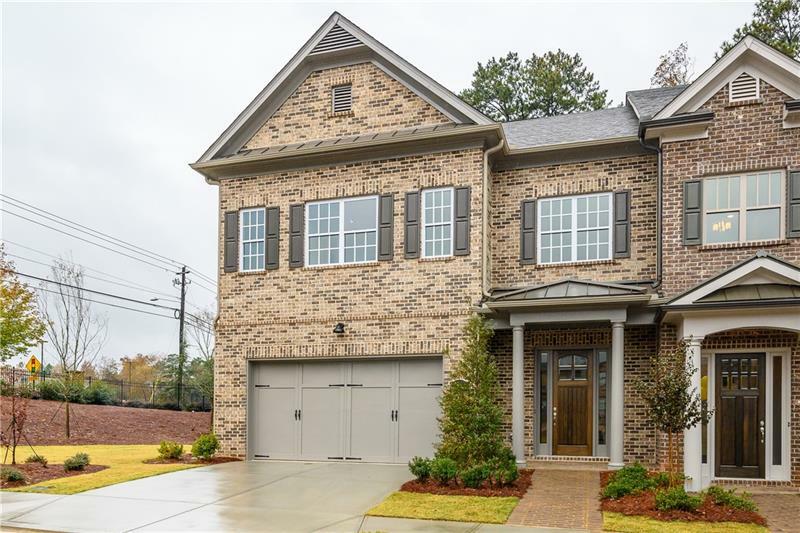 By carefully integrating existing trees, topography and open space along with timeless architectural design the neighborhood presents a style and quality commensurate with Peachtree Corners and its founder Paul Duke. 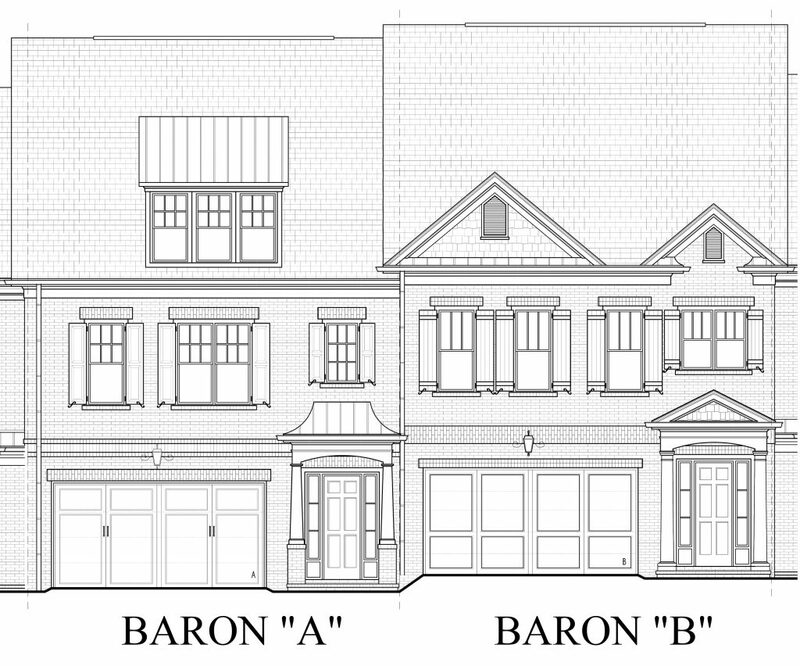 The two-story slab homes will have two car garages, 2nd level attic storage, feature four-sides architecture, and will range from 2390-3400 square ft. By offering both master down and master up floorplans, Duke Reserve will be home to move down buyers from larger executive homes in the area as well as younger buyers seeking housing close to work or to take advantage of the excellent schools and amenities. Brand new public school new to the area, Paul Duke Stem High School, with a focus on engineering and technology. Ask about our $10,000 Design Center incentive details.